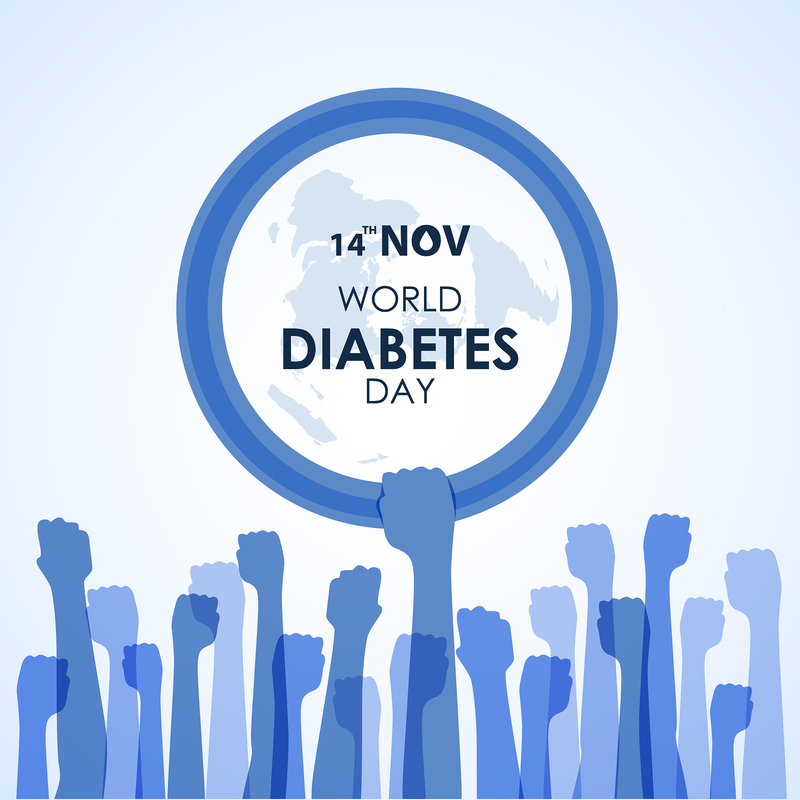 Today is the World Diabetes Day and the theme for 2018 is the Family and Diabetes. Preventing Diabetes involves in the family. Reducing your family’s risk starts at home. And many cases of type 2 diabetes can be prevented by adopting a healthy lifestyle. Risk factors in developing type 2 diabetes include family history, lack of exercise, an unhealthy diet and being overweight. Read more about how to prevent type 2 diabetes. At Your Health Hub, you will find a comprehensive and caring team of health care professionals including Diabetic Educator, Dietitians, Exercise Physiologist, Psychologists and Nurse Practitioner to coordinate all your health needs. Why not make an appointment with our Nurse Practitioner to determine your risk factors? Please phone 61220150 or click here to book your appointment.